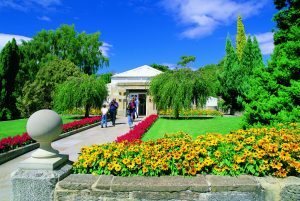 The Royal Tasmanian Botanical Gardens is sited on the Queens Domain adjacent to Government House. 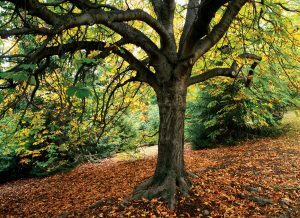 The Gardens hold historic plant collections and a large number of significant trees, many dating from the nineteenth century. 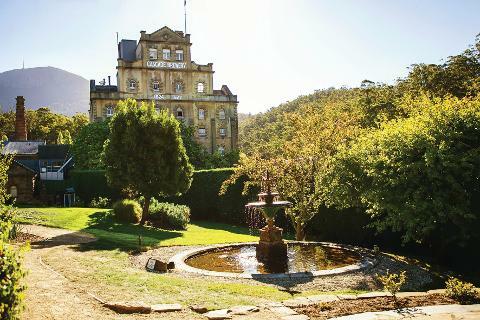 Take a peaceful walk in beautiful royal gardens just a short stroll from Hobart. 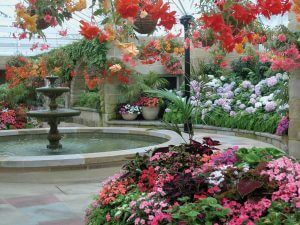 Other botanical gardens across Australia may be bigger, but none pack a punch like the Royal Tasmanian Botanical Gardens. 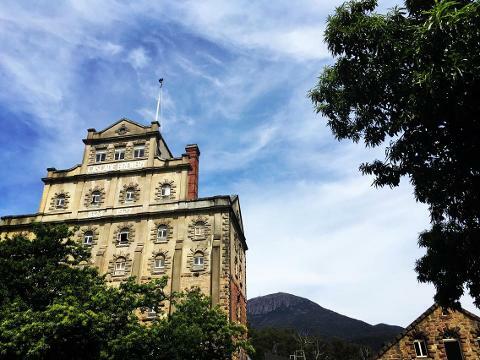 This incredibly beautiful patch of land was established back in 1818 and is just a short stroll from Hobart CBD. 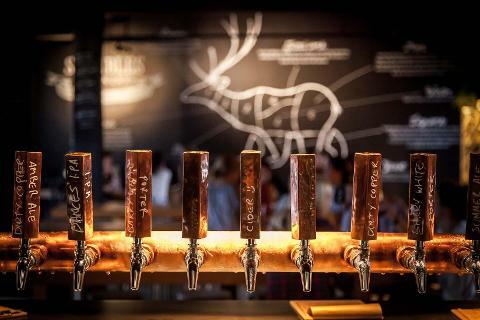 You'll be greeted by a visitor centre which offers up a restaurant, shop and gallery of ever-changing exhibits featuring local artists. The grounds contain some one-of-a-kind exhibits and it's all set on the banks of the River Derwent. There is no experience more quintessentially Tasmanian than the Royal Botanical Gardens. 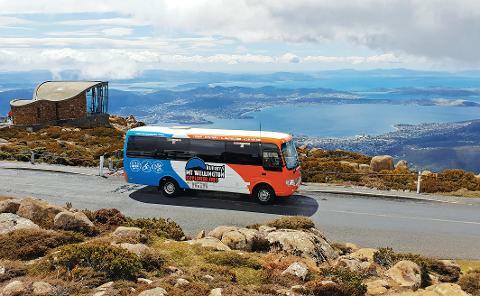 Image thanks to Tourism Tasmania & Andrew Ross. 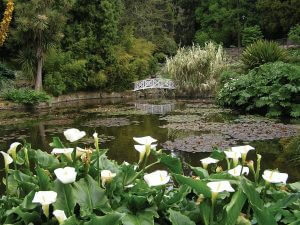 You can find the gardens on the western banks of the River Derwent right at the base of the Tasman Bridge. 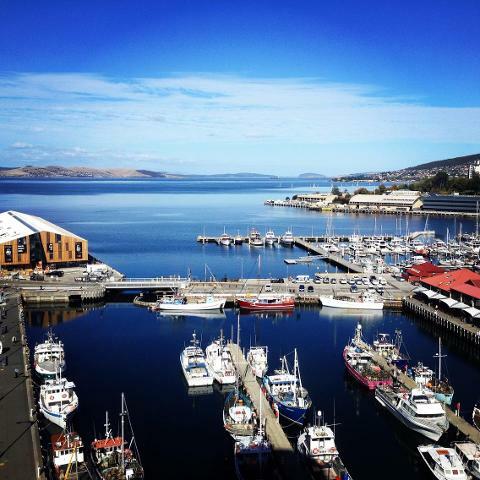 It's only 2 kilometres from the heart of Hobart CBD and the walk will take you a little more than 20 minutes. The drive from Launceston will take you 2.5 hours while the drive from Devonport will take you a little more than 3 hours. But it's well worth the effort for these gardens which are free to the public and open 365 days a year. One of the things that set this Royal Botanical Gardens apart from the others is its Sub Antarctic Plant House. 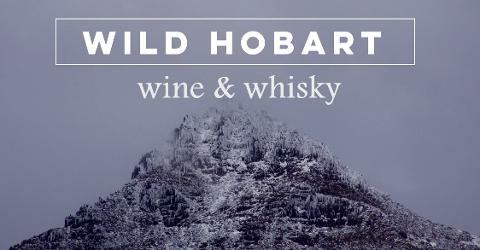 Hobart is home base to the exploration of the seventh continent, making these botanical gardens the perfect setting for this one-of-a-kind facility. There's literally nothing else like it on planet Earth. The interior of this modern building is made to mimic the environments of sub Antarctic Islands in the high southern latitudes. You'll be hit with a wall of cold fog and you'll have to enjoy the endemic plants through the mist. It's a great way to cool off in the summer, but you still might want to bring a sweater. 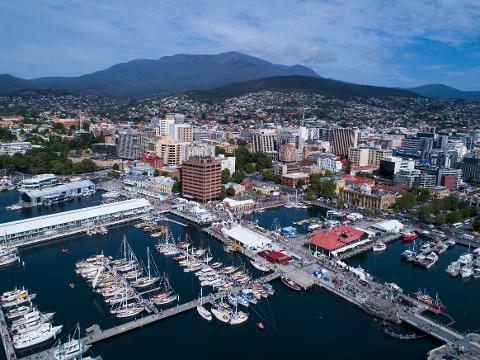 Image thanks to Tourism Tasmania & Michelle Lang. 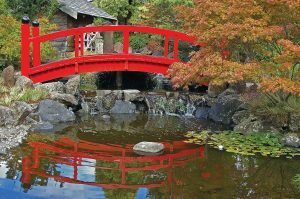 Shiny red wooden bridges take you across streams to cascading waterfalls in the Japanese garden. The Lily Pond was quite fittingly created back in 1840. That just so happens to be the year that the world-famous French Impressionist Claude Monet was born, and he, of course, is famous for his Lily Pond paintings. This incredibly serene garden is a great place to find solitude, meditate or simply detached from modern life.Image thanks to Tourism Tasmania & Liz & Chris Graham. 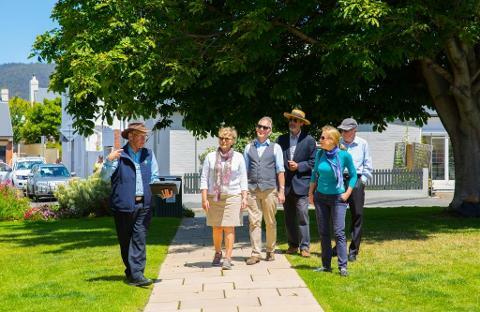 These botanical gardens have been here for more than a century and you can marvel at some of Hobart's early innovations. Take a peaceful walk along the historic Arthur Wall. Drag your hand along the wall and then lightly knock to find the structure is hollow. The interior of the wall used to be heated to allow for the growth of tropical plants in the garden's yesteryears. The herb garden offers intoxicatingly tranquil aromas as if walking along the River Derwent in a garden wasn't peaceful enough. Once you've gotten your fill of aromatherapy, head on over to the Cactus House to experience a stunning array of succulents. Then check out the Garden Patch to see how local food is grown for those in need. And after being inspired by your stroll through the garden, shop at the visitor centres for gardening tools, books and seeds. 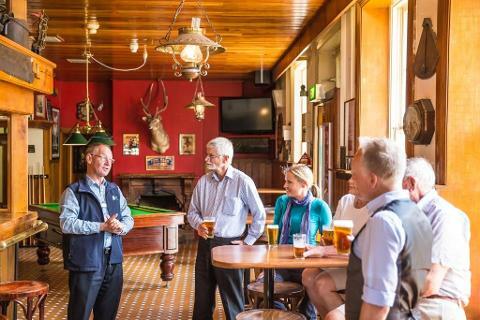 Image thanks t Tourism Tasmania & Geoff Murray. 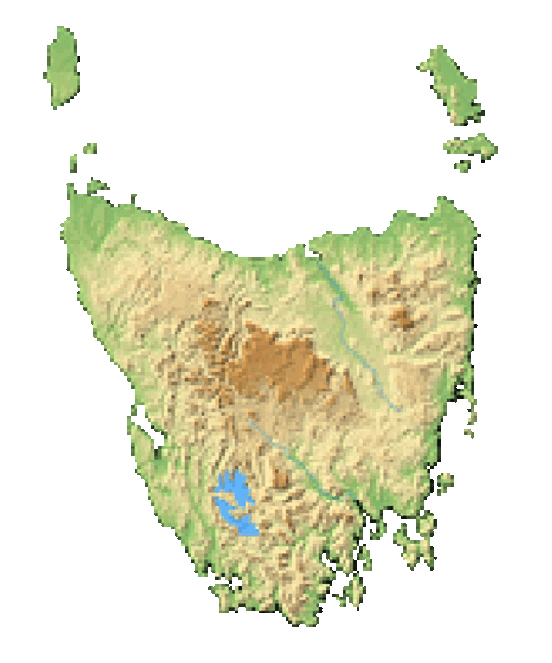 The Tasmanian East Coast Collection is a great way to familiarize yourself with the flora of the Tasmanian island. Here you'll be able to see many of the state's endemic plants that you'll experience on your travels. It'll help you identify plants like the Huon Pine, Deciduous Beech and the Eucalyptus Regnans (the largest flowering plant and the second tallest tree in the world). You'll be receiving an education at the botanical gardens whether you realize it or not. For instance, the Rain Garden is an illustrative display that shows you how to purify runoff water for use in your garden before it hits runoff waterways. Keep an eye on the garden's website because the facility is constantly hosting different educational events. The organization is currently in an NBN Partnership for a program called Growing our Future which educates and trains students from around the state. Different sound and light shows, as well as community outreach events, are always being hosted at the Royal Botanical Gardens. 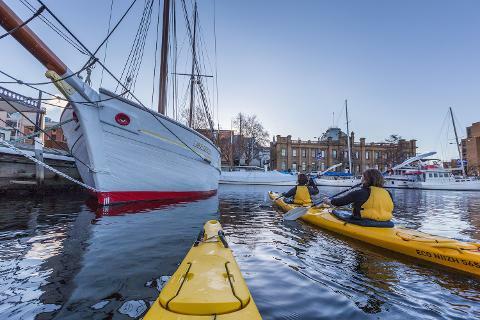 Image thanks to Tourism Tasmania & Paul Sinclair.